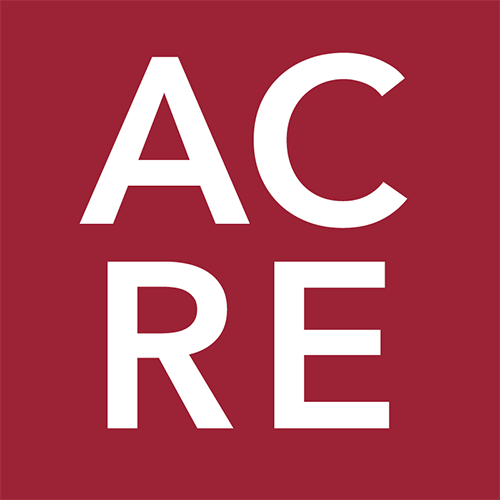 The Alabama Center for Real Estate created the following rankings based on new construction as a percentage of total residential sales during August. 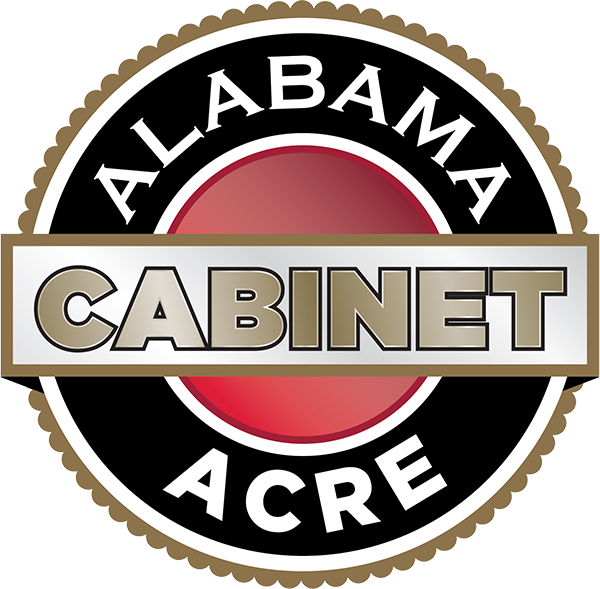 Statewide: Sales volume for newly constructed residential housing in Alabama increased 3.7 percent YoY from 669 to 694 transactions. Year-to-date sales reached a total of 5,320 closed transactions, an increase of 12.4 percent from one year ago. The median sales price increased 4.1 percent YoY from $234,191 to $243,757. The year-to-date median sales price for new construction increased 2.3 percent from $230,447 to $235,769. Inventory decreased 0.6 percent from 2,968 new construction listings one year ago to 2,949 in August. Months of supply declined from 4.4 to 4.2, and average days on market declined from 93 to 85. New construction represented 11.8 percent of all residential transactions statewide during August, unchanged from one year ago. The statewide new construction market is in growth mode. Sales have grown year-over-year (YOY) in every month in 2018 with the exception of January. Inventory, however, is starting to flatten out as July and August saw slight YOY declines in this category. Low inventory in residential markets across Alabama and the United States has been the topic of many headlines during the late summer months and it appears that this trend will continue into the fall. Alabama’s new construction market, however, went against this trend by posting significant inventory gains throughout the first half of the year. Through August, the state’s new construction market has averaged 2,961 listings, up 7.6 percent from the same stretch in 2017 which averaged 2,753 listings. For comparison’s sake, statewide residential inventory (existing homes, condominiums, and new construction) is down 9.8 percent from one year ago. Building permit data for August will be released Wednesday, September 26 so stay tuned for a glimpse into what lies ahead for Alabama’s new construction market. Athens: Sales volume for newly constructed residential housing in the Athens area increased 58.1 percent YoY from 43 to 68 transactions. Year-to-date sales reached a total of 429 closed transactions, an increase of 24 percent from one year ago. The median sales price increased 13 percent YoY from $269,900 to $305,007. The year-to-date median sales price for new construction increased 1.2 percent from $251,199 to $254,315. Inventory decreased 17.6 percent from 187 new construction listings one year ago to 154 in August. Months of supply decreased from 4.3 to 2.3, and average days on market decreased from 85 to 41. New construction represented 36.4 percent of all residential transactions in the area during August, up from 26.9 percent one year ago. Baldwin County: Sales volume for newly constructed residential housing in Baldwin County increased 7 percent YoY from 115 to 123 transactions. Year-to-date sales reached a total of 1,023 closed transactions, an increase of 42.9 percent from one year ago. The median sales price increased 9.3 percent YoY from $235,900 to $257,760. The year-to-date median sales price for new construction increased 2.1 percent from $248,639 to $253,965. Inventory increased 9.2 percent from 544 new construction listings one year ago to 594 in August. Months of supply increased slightly from 4.7 to 4.8, and average days on market declined from 188 to 125. New construction represented 18.2 percent of all residential transactions in the area during August, up from 16.8 percent one year ago. Birmingham: Sales volume for newly constructed residential housing in the Birmingham metro area increased 20.4 percent YoY from 137 to 165 transactions. Year-to-date sales reached a total of 1,216 closed transactions, an increase of 12.1 percent from one year ago. The median sales price increased 3 percent YoY from $285,006 to $293,433. The year-to-date median sales price for new construction increased 4.4 percent from $263,238 to $274,850. Inventory decreased 4 percent from 960 new construction listings one year ago to 922 in August. Months of supply declined from 7.0 to 5.6. New construction represented 11.3 percent of all residential transactions in the area during August, up from 9.4 percent one year ago. Huntsville: Sales volume for newly constructed residential housing in the Huntsville metro area decreased 12 percent YoY from 166 to 146 transactions. Year-to-date sales reached a total of 1,045 closed transactions, an increase of 2.6 percent from one year ago. The median sales price increased 6.4 percent YoY from $264,909 to $281,816. The year-to-date median sales price for new construction increased 2 percent from $259,731 to $264,817. Inventory increased 9.3 percent from 475 new construction listings one year ago to 519 in August. Months of supply increased from 2.9 to 3.6, and average days on market decreased from 65 to 50. New construction represented 19.6 percent of all residential transactions in the area during August, down from 24.6 percent one year ago. Lee County: Sales volume for newly constructed residential housing in Lee County increased 1.6 percent YoY from 62 to 63 transactions. Year-to-date sales reached a total of 412 closed transactions, an increase of 13.8 percent from one year ago. The median sales price increased 18.5 percent YoY from $252,448 to $299,171. The year-to-date median sales price for new construction increased 9.4 percent from $275,707 to $304,492. Inventory increased 14.2 percent from 218 new construction listings one year ago to 249 in August. Months of supply increased from 3.5 to 4.0, and average days on market increased from 79 to 85. New construction represented 32.8 percent of all residential transactions in the area during August, down from 34.4 percent one year ago. Mobile: Sales volume for newly constructed residential housing in Mobile decreased 33.3 percent YoY from 33 to 22 transactions. Year-to-date sales reached a total of 226 closed transactions, a decrease of 2.2 percent from one year ago. The median sales price decreased 8.1 percent YoY from $222,900 to $204,950. The year-to-date median sales price for new construction decreased 2.7 percent from $215,628 to $209,850. Inventory decreased 16.3 percent from 123 new construction listings one year ago to 103 in August. Months of supply increased from 3.7 to 4.7, and average days on market increased from 121 to 150. New construction represented 5 percent of all residential transactions in the area during August, down from 7.1 percent one year ago. Montgomery: Sales volume for newly constructed residential housing in Montgomery decreased 15.6 percent YoY from 64 to 54 transactions. Year-to-date sales reached a total of 397 closed transactions, a decrease of 5.9 percent from one year ago. The median sales price decreased 4.1 percent YoY from $249,076 to $238,960. The year-to-date median sales price for new construction decreased 1.6 percent from $248,027 to $244,126. Inventory decreased 21.2 percent from 203 new construction listings one year ago to 160 in August. Months of supply decreased from 3.2 to 3.0, and average days on market decreased from 102 to 97. New construction represented 11.9 percent of all residential transactions in the area during August, down from 16.3 percent one year ago. Tuscaloosa: Sales volume for newly constructed residential housing in Tuscaloosa increased 15.4 percent YoY from 26 to 30 transactions. Year-to-date sales reached a total of 206 closed transactions, an increase of 15.7 percent from one year ago. The median sales price decreased 2.7 percent YoY from $234,250 to $227,950. The year-to-date median sales price for new construction increased 1.8 percent from $232,696 to $236,806. Inventory decreased 7.3 percent from 123 new construction listings one year ago to 114 in August. Months of supply decreased from 4.7 to 3.8, and average days on market decreased from 112 to 106. New construction represented 12.8 percent of all residential transactions in the area during August, down from 10.6 percent one year ago.